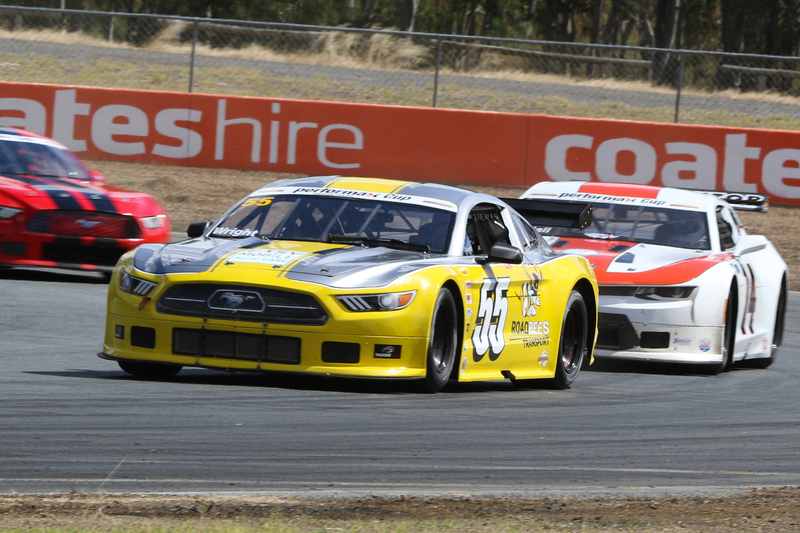 Performax Inernational was on track in spectacular style when the 2018 Performax TA2 Muscle Car Series starred at the Ipswich Festival of Cars at Queensland Raceway on the weekend. A strong field of the exciting American-built racers representing Ford, Chevrolet and Dodge contested four races toward the annual Performax Cup over Saturday and Sunday, with trophies presented at the end by Performax International Sales Manager Mark Knoll. Spectators also saw Performax's latest Corvette C7 Z06 demonstrate its 750HP performance during official on-track duties, while a display of Performax American pick-ups was set up in the competitors' paddock area. 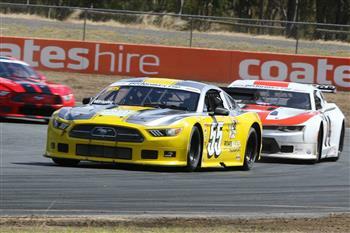 Ford Mustang driver Russell Wright won the second round of the series with three race wins from four starts, ahead of Hugh McAlister and Craig Harris, both also in Mustangs. Wright was delighted to return to the top step of the podium after a troubled Winton season-opener. "The category is growing and every round we go to it's getting bigger and better and harder and harder to stay at the front," he said. Hugh McAlister (184 points) now holds a one-point lead in the Performax Cup standings over Russell Wright, with Craig Harris third on 172 points. The TransAm 2 Muscle Cars head south for round three at the annual Muscle Car Masters meeting at Sydney Motorsport Park on 8-10 June.